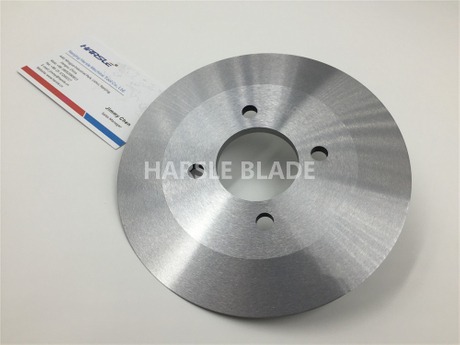 Our company is a global leader in various kinds of blades manufacturer, who strive to provide costumers with quality products. 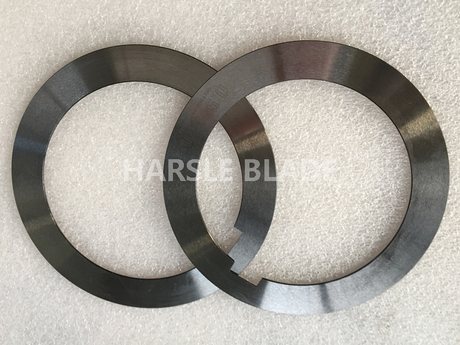 Our main products are metal slitting blade, circular cutting blade, serrated blade and pneumatic knife holder, press and punch dies. 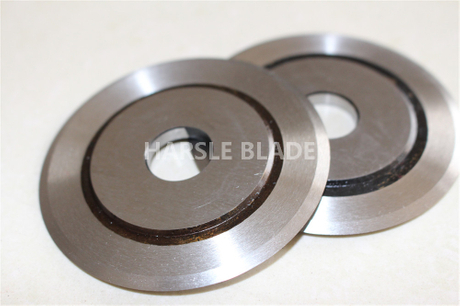 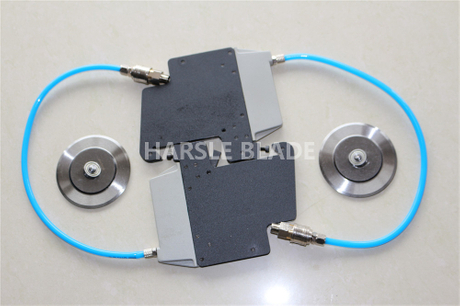 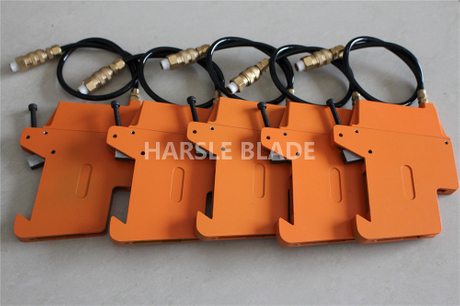 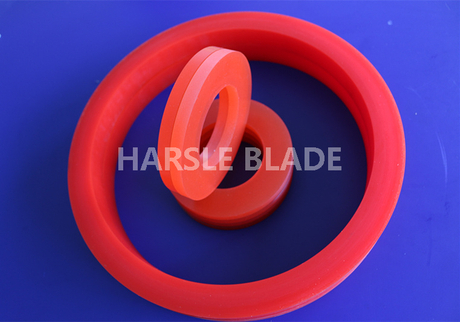 HARSLE blades have been sold to all over the world.We have won great and consistent praise from our global clients. 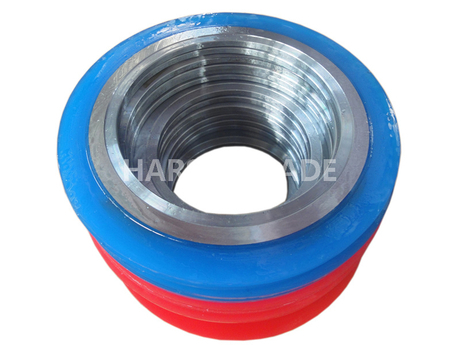 We have not ceased our advancement in front of the prolific achievements, We stick steadfastly to our development strategy of "Quality first, Price best". 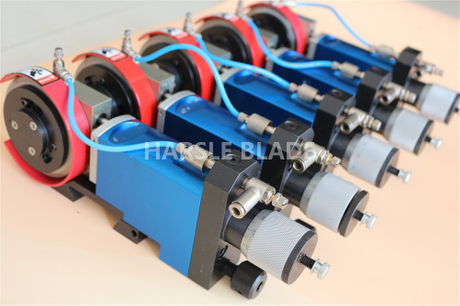 Which helps us to make tomorrow a better day. 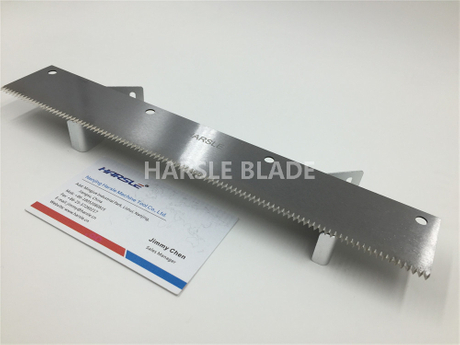 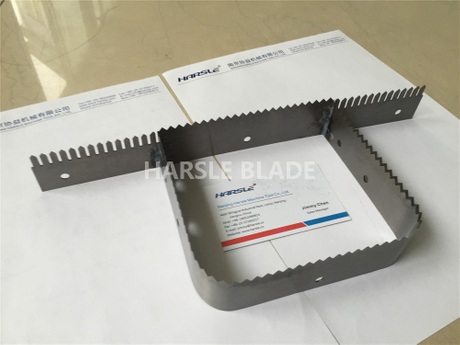 HARSLE Blade has been the world's leading producer of metal blades. 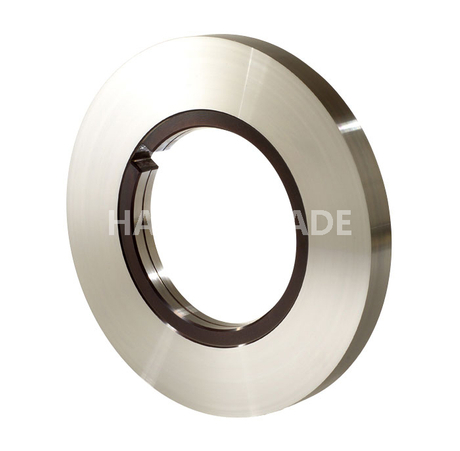 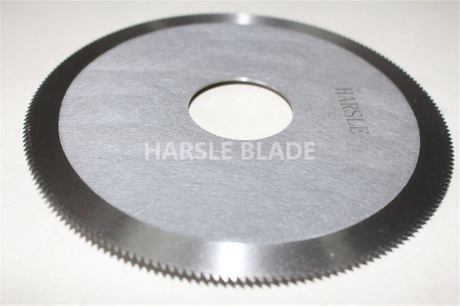 HARSLE blades has won consistent praise from clients all over the world. 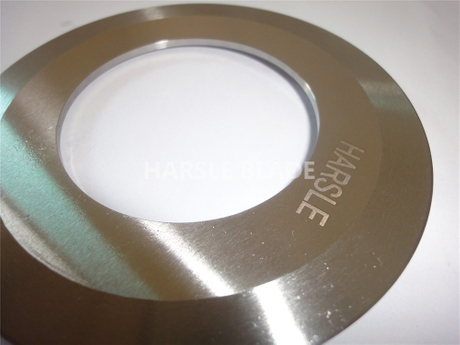 HARSLE puts the customer's satisfication and product quality in the first place.